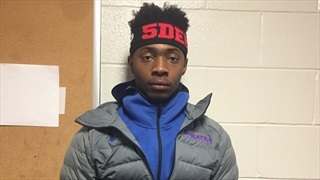 2020 Maryland guard Earl Timberlake is the latest in a long line of Irish basketball prospects from the famed DeMatha Catholic, a school with deep ties to Notre Dame. 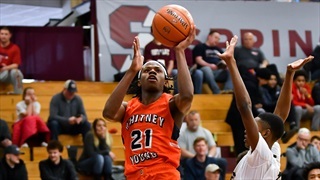 Highlights of Notre Dame basketball targets DJ Steward, Hunter Dickinson, Tre Mitchell and Earl Timberlake from the HoopHall Classic in Springfield, Mass. 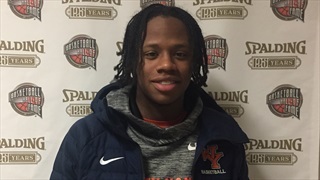 2020 Illinois guard DJ Steward has been to Notre Dame multiple times already, but has been talking with Irish assistant Ryan Humphrey and wants to get back. 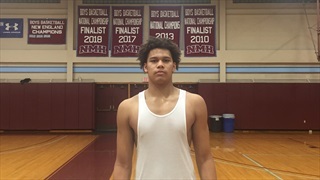 2019 Connecticut forward Tre Mitchell has already taken official visits to Notre Dame and UConn, but isn't rushing to any decisions about anything. 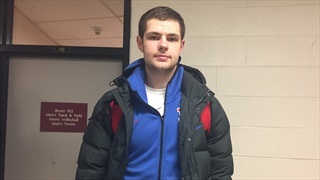 Irish Sports Daily caught up with 2020 five-star DeMatha Catholic center Hunter Dickinson following his squad's performance at the HoopHall Classic in Springfield, Mass. 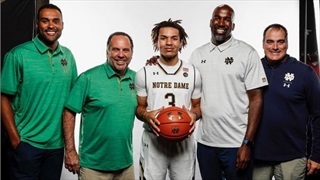 Oak Hill head coach Steve Smith provided ISD with an update on 5-star 2019 point guard Cole Anthony and why he believes the Irish are "near the top" of the list. 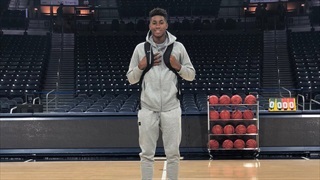 2020 Gonzaga College High School forward Myles Stute has heard nothing but positives about Notre Dame from former teammate & current Irish point guard Prentiss Hubb. 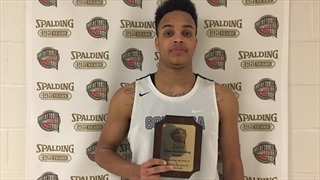 2020 Gonzaga College HS standout Terrance Williams took home Player of the Game honors on Saturday night and updated his recruitment afterward. 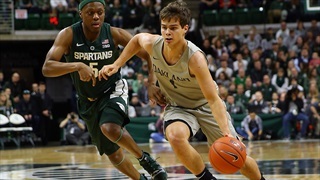 Several Notre Dame basketball prospects will be in action at the HoopHall Classic in Springfield, Mass., this weekend. 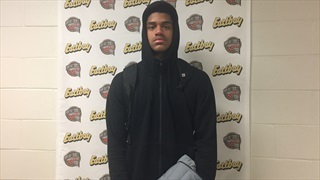 Shortly after receiving an offer from Notre Dame 2020 Indiana G Trey Galloway was in South Bend. His father/coach talks about that trip and more. 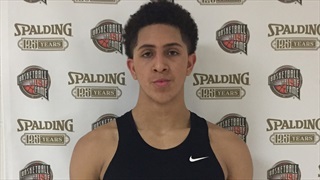 Notre Dame head coach Mike Brey and Ryan Ayers are watching a 2020 guard on Tuesday night. A couple notes regarding Notre Dame basketball recruiting, including a top junior prospect visiting tonight. 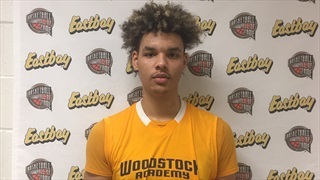 2020 Indiana guard Trey Galloway talks about the offer he picked up from the Irish on Wednesday afternoon. 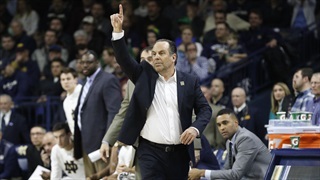 Notre Dame men's basketball head coach Mike Brey understands the identity of his program better than anybody, but he also understands the need to make exceptions in certain cases. 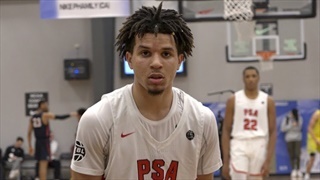 Cole Anthony is one of the very top prospects in the entire Class of 2019. He just trimmed his list from 12 to 6. 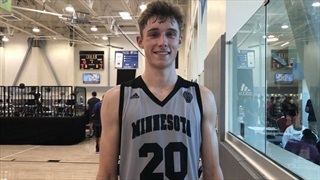 Ben Carlson has several offers already and the 2020 Minnesota power forward is receiving interest from several more schools, including Notre Dame. 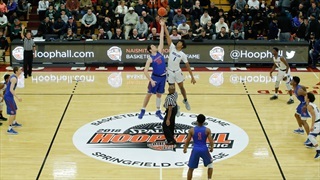 2019 Northfield Mount Hermon (Mass.) swingman Chris Ledlum could end up visiting South Bend soon. 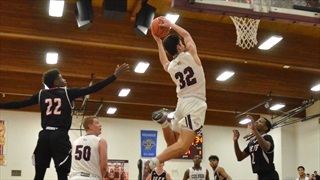 Irish Sports Daily went up to check out 2019 SF Chris Ledlum during an open gym at Northfield Mount Hermon.